IQALUIT, Nunavut -- An Inuit family whose son was shot by RCMP is suing the force over its alleged failure to staff Arctic detachments with officers who can speak with and understand the communities where they are posted. It's the second recent lawsuit to question the relationship between officers and Indigenous northerners. The longtime northern lawyer who represents the family said she fears the RCMP is gradually losing its connection to the people they are supposed to serve. "We want to prevent another shooting death of a person in Nunavut," said David Qamaniq, the father of Kunuk Qamaniq, who died of a gunshot wound after a confrontation with Mounties in Pond Inlet in 2017. A statement of claim says the 20-year-old man was grieving the one-year anniversary of his sister's suicide the afternoon he was shot. "Together with his mother he cried for his lost sister," the statement says. "Kunuk expressed despair and suggested he, too, might commit suicide." "RCMP, I don't think, have followed the recommendations," he said. 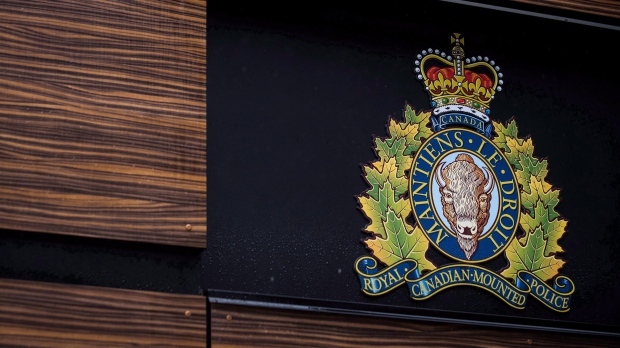 The lawsuit alleges Mounties aren't trained in how to deal with possible suicides. It claims officers don't speak the language of the people and don't use the communication tools they have. It also refers to "the personal and cultural biases of the officers ... both unexpressed and which they had expressed in the community." "They orient them a little bit -- a little bit," Qamaniq said. "Just the tip of an iceberg. That's not enough." Anne Crawford, the family's lawyer, said the force is losing touch with Inuit. "Everyone is concerned about the overall relationship between the RCMP and individuals in Nunavut these days," she said. "I have practised here for a very long time. It seems to be more and more difficult for RCMP officers to get a really good feel for the communities they're working in." A letter that year from Nunavut's legal-aid service suggested it had information on 30 cases of excessive use of force. The service's chairwoman has said there were 27 civil cases filed between 2014 and 2017.